Professor Muhammad Sven Kalisch, the Prophet Mohammed never existed, not at least in the way that the received version of Islamic tradition claims he did. teaching masquerading as myth. Kalisch’s heretical variant of Islam may be close enough to the religion’s original intent as to provoke a re-evaluation of the original sources. Kalisch is the first Muslim scholar to dispute the Prophet’s existence, while continuing to profess Muslim. If the Prophet did not exist, or in any case did not dictate the Koran, “then it might be that the Koran was truly inspired by God, a great narration from God, but it was not dictated word for word from Allah to the Prophet”, he told a German newspaper. A German Protestant who converted to Islam as a teenager in search of a religion of reason, Kalisch can live with an alternative of reading of Islam. Very few of the world’s billion and a half Muslims can. A number of Islamic associations have put a quick end to their collaboration with a professor — and trainer of people who are supposed to teach Islam in German high schools — who has expressed his doubt that Muhammad ever lived. Islam scholar Michael Marx spoke with SPIEGEL ONLINE about what lies behind the debate and the historical person of the Prophet. I do not profess to any ONE faith or religion. I do scrutinize the workings of all faiths as they cross my path. I do find the followers of each faith do not always represent the words spewed by their clerics. Most try very hard to follow the words in their Holy Books, but become confused when clerics encourage contradictions and exceptions to the more moderate aspects of their faiths. I have experienced this from Jews, Christians and Muslims. That is the order of Abraham’s children. The eldest child, Judaism, has become daring, controversial and may be drunk with power. Christianity, the middle child, always has problems. The words of Jesus Christ have all but lost their meaning at the hands of money hungry preachers, who sew resentment and hate. Islam, the youngest child, has fought its way into the spotlight by confronting it’s elder siblings. All three children of Abraham have used slaughter, genocide and torture to gain power and recognition. This family is not innocent, by any means. If a religion can mature and be the support for spiritual needs, and guidance for the lost it can maintain it’s greatness. But, it appears these Children of Abraham have slid back into childhood jealousy. The disintegration of religion is contributing to spiritual skepticism and outright defiance. There is blood and destruction on the hands of those who hi-jacked the spirit of the people and call themselves Ministers, Mullahs and Rabbis. Whatever the outcome of the professor’s theory, he is just one of many who feel the necessity to question the religious rhetoric that has hurt all of us. Abrahamic religions are monotheistic faiths that recognise a spiritual tradition identified with Abraham. The term is mostly used to refer collectively to Judaism, Christianity and Islam. 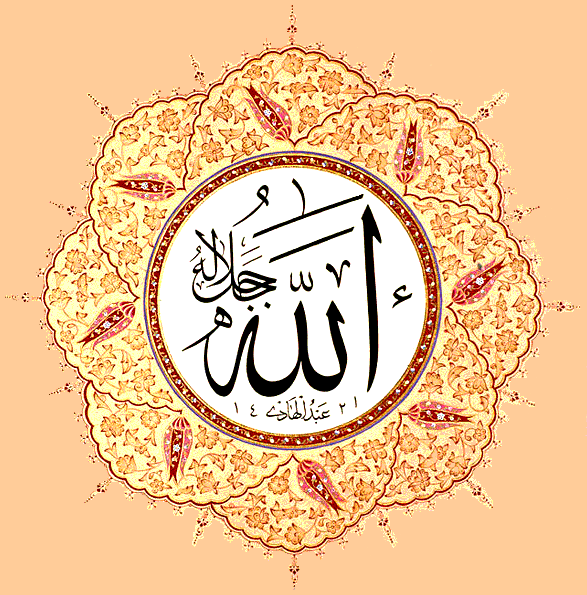 There are other religions included in the term, such as the Samaritans, the Druze and the Bahá’í. Abrahamic religions account for more than half of the world’s total population. 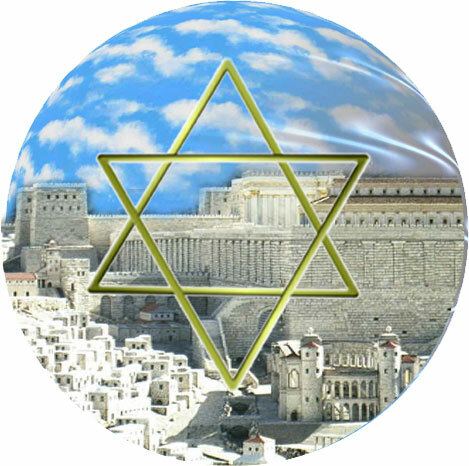 Today, there are around 3.8 billion followers of various Abrahamic religions.